“Awesome pet care doesn’t happen by accident.” You hear that a lot around the Out-U-Go! water cooler, or dog bowl in our case. All the members of the Out-U-Go! gang take great pride in the quality of care we provide. But beyond our natural desire to take care of all the members of the Out-U-Go! family, furry and otherwise, the quality of our care comes from the systems, methods, and attitudes we have developed over our many years. Since we started way way back in 1996 we have provided nearly 1,000,000 pet care visits. Over the years we’ve done a lot of things right, but we’ve also made some mistakes. We have used both our successes and mistakes to shape Out-U-Go! into what it is today. 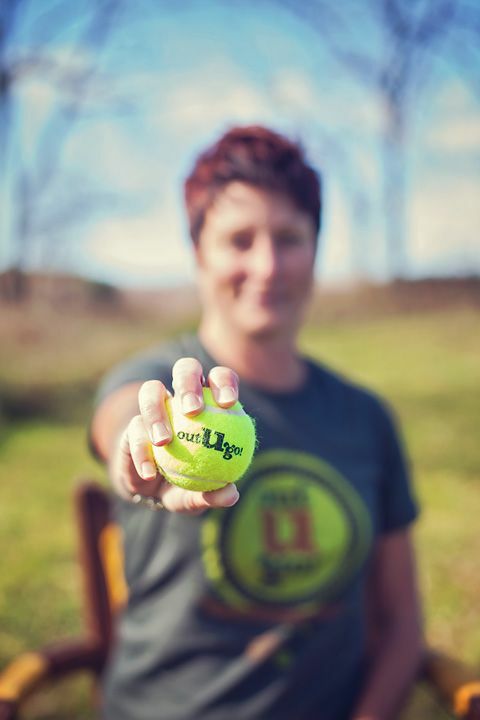 Building off our experience we have combined our knowledge, systems, technology, and genuine passion to create the Out-U-Go! Franchise Program. Our franchise program makes it possible for very special individuals to own and manage their own Out-U-Go! location. For the right individual the franchise program offers a turn key opportunity to get started in the booming pet industry. Our program creates an easy-to-operate business that can be started quickly for a low investment amount. And while there are many moving parts behind the scenes to operating a successful pet care business, our systems make it possible for our Top Dogs to spend their time doing what is most important, caring for pets and pet parents and growing their businesses. Owning an Out-U-Go! is not for everyone, we are extremely selective when it comes to adding anyone new to the Out-U-Go! family. Our perfect match is that special individual who is part entrepreneur, part furry friend fanatic, and part people person. For more information about owning an Out-U-Go! location contact Cara Haugh, our Top Dog of Franchise Development at 708-383-7905 ext 151 or cara@outugo.com More information can also be found online at Out-U-Go! Franchising. This entry was posted in Biz Blog and tagged Franchise opportunity, Pet Industry, pet sitting business on March 25, 2011 by Allie.